The Belgian planning agency (Planbureau) sees only 12% full electric cars in 2040. The Dutch counterpart for the environment, Planbureau voor de Leefomgeving, underestimated the growth of the electric car in the Netherlands already two times. Politics are running behind. 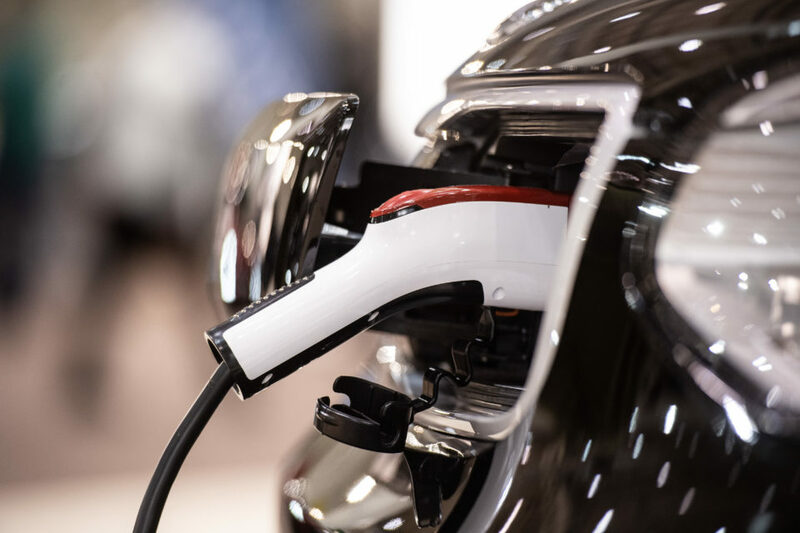 The Belgian Planbureau foresees that 36% of sales in 2030 will be electrified (not all full electric) and that even in 2040 more than half of the sold cars will have an ICE, a common combustion engine. Meanwhile, the Dutch market sees a much stronger evolution toward the fully electric car or the hybrid, be it self-charging or plug-in. The Belgian Planbureau is very pessimistic about the future sales of full electric cars. In 2030 they will represent 5% of the market and in 2040 12%. 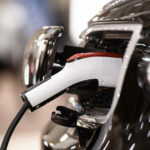 Hybrid cars will be the transition cars: almost one third of the new cars will be hybrid or plug-in hybrid. In 2040 the part of the hybrid cars (both categories) will still be a good 30%. Add to that the 12% pure electric cars and it means that even in 20 years more than half of the new cars will still have a combustion engine. According to that same Planbureau even the diesel will still be good for one third of the car sales in 2040. The total car park in that year will be 7 million cars, against 5,76 million now. Last year 25.068 full electric cars were sold in the Netherlands, more than double of the estimated 11.000. It also means that the Dutch state has given 60 million euro in subsidies to electric cars. However, that is largely compensated by the growth of the car market and the average price of the cars. In 2018 the Dutch state got 400 million euro more taxes out of this evolution. The fact that the Dutch government wanted to recuperate the electric subsidies on the more polluting ICE cars by heightening taxes on all these cars made that a lot of people bought more second-hand cars, possibly coming from abroad. As a consequence, the average CO2 emissions grew. This paradox is due to tax systems that want to serve two conflicting goals: having more state income through taxes and reduce CO2 emissions. An update of the taxation system for cars is necessary. The Dutch Planbureau has made many mistakes already estimating the growth of the electric car market and its consequences. Lately, it underestimated the success of the pure electric car. In 2012 it foresaw an evolution in battery technology for 2050 which was already reached in 2018. Last year it changed its forecast concerning the price of batteries in 2030, but also this estimation is already outdated. The Belgian Planbureau has its own share of mistakes. It predicted a share of diesel cars last year in Belgium at 40%, when a mere 35% diesels were registered and this market is still declining. Both bureau’s are struggling with two fundamental problems. The constant change in pollution regulations and emission rules and its influence on the market make predictions very hazardous. Secondly, the statistical experts apparently have no clue about how to take into account more disruptive tendencies. One example is dieselgate: the influence of it on the car market is even at this moment in time not entirely predictable.